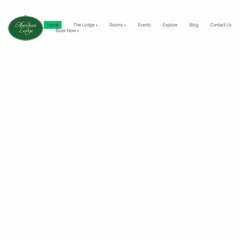 Topics: Ballsbridge Accommodation Dublin City, Hotel Special Offers, Events In Dublin City, Meetings Venue Dublin City, Dublin Hotel, and Book Now. The estimated 21 daily visitors, each view 2.00 pages on average. It is hosted by Aro Ip Space England, using Microsoft-IIS/7 web server. Its 2 nameservers are ns1.yourhostingaccount.com, and ns2.yourhostingaccount.com. It is written for ASP.NET language. PING www. (89.234.32.54) 56(84) bytes of data.